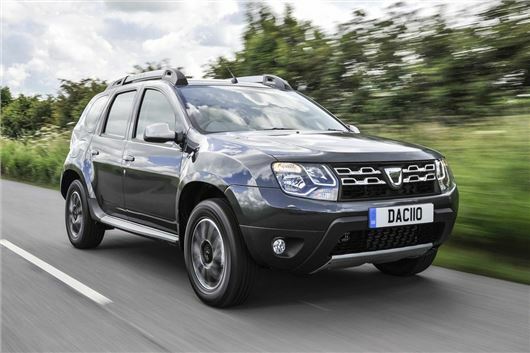 Dacia has extended its scrappage offers on the Duster and Sandero until the end of March. The scheme excludes the lowest spec, Access. However, with the scrappage offer, the Sandero in Ambiance trim can be purchased from as little as £6895. With the scrappage offer, the Duster Laureate - with Bluetooth connectivity, DAB radio and air conditioning - is available from as little as £12,295. Vehicles must be owned in the customer’s name for more than 90 days to be eligible for these discounts. A number of other manufacturers are expected to extend their own scrapage schemes, with Hyundai and SEAT already doing so.